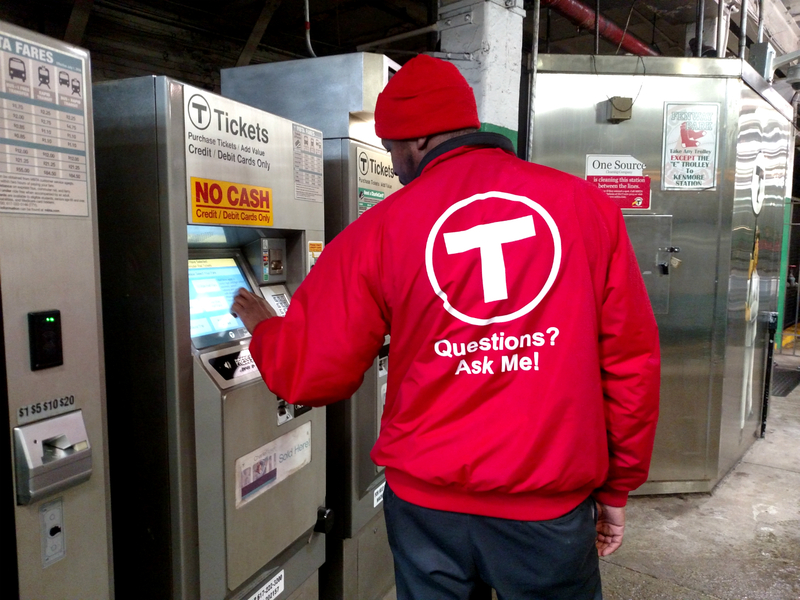 The MBTA offers various services to customers in a range of languages. MBTA Customer Support representatives speak English and Spanish. 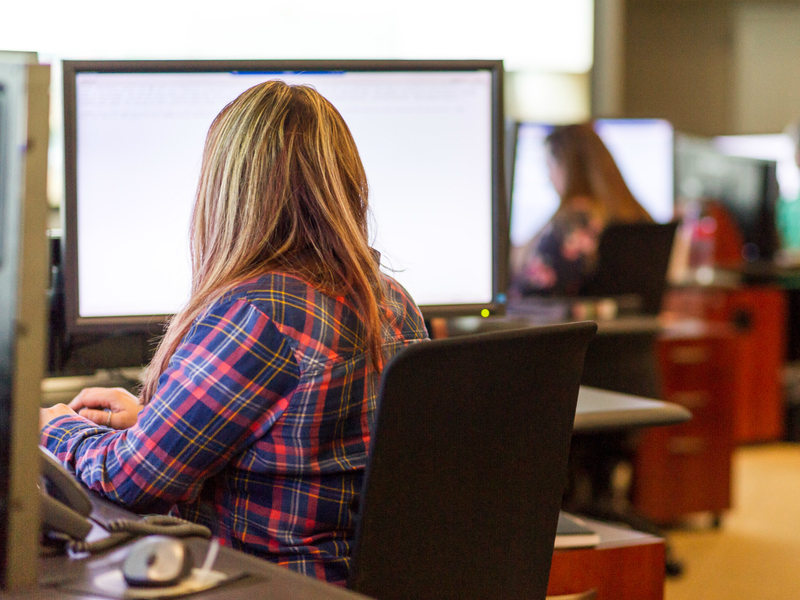 Agents also have access to interpreter services in more than 160 languages. The Transit Police have 24-hour access to interpreter services in more than 160 languages. 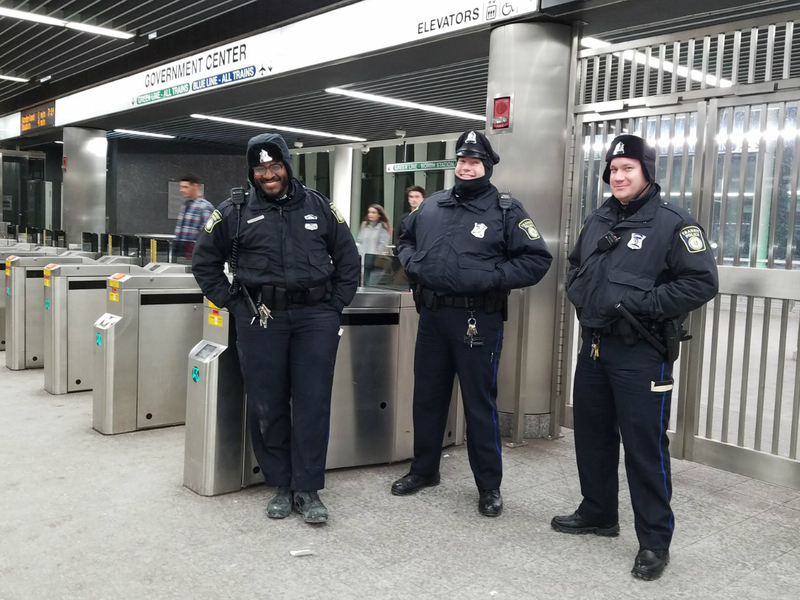 You can find Transit Ambassadors in certain MBTA stations. They wear red shirts with black pants. Google Translate is available in more than 100 languages. On a desktop computer, scroll to the bottom of any page on the website and select your preferred language from the dropdown list in the right-hand corner. You can request interpreter services for public meetings and events, as well as translations of documents, webpages, brochures, and more, in any language by calling 617-222-3200. A number of apps provide MBTA service, schedule, and trip planning information in multiple languages. The MBTA’s language access requirements are governed by Title VI of the Civil Rights Act of 1964.